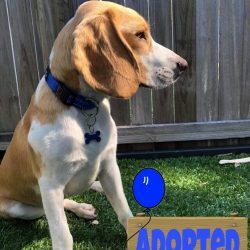 Unfortunately, I have found myself in foster care due to my family not having the time to give me and help me learn how to be a big boy with loads of manners and not have too many of those Beagly negative traits everyone keeps shaking their heads at! Once you get to know me, I assure you… you will fall in love with me and want to celebrate all my birthdays with me!  Besides my good looks, my charm and my adorable loving personality… I am also a gentle loving and playful pup! 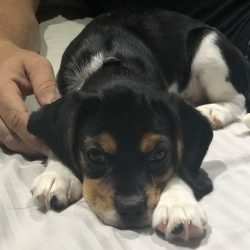 I love to play, I am super social with all kinds of humans.. big or small new or old.. just as long as they too say hi to me. I have lived with kids aged 4 and 2 and just love running around the yard and playing with them. 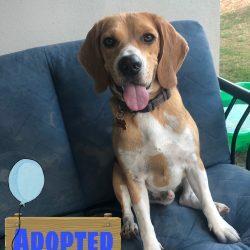 Also, love meeting and socialising with all other furries, although I am a little shy and timid at first… I tend to growl but that is me just feeling a little scared, once I feel comfy I am fine… my foster carers are taking me to the doggy park and on lots of walks to help me with my social skills and become more confident. 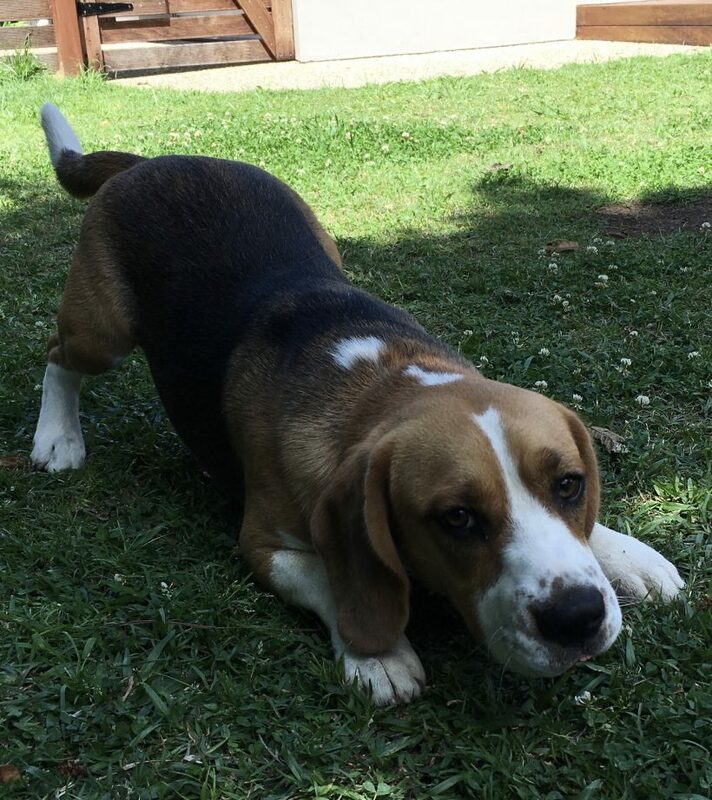 I walk like a typical Beagle on lead… sniffing and must get to wherever it is now! 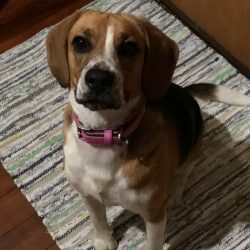 I am a very tactile, touchy, feely kinda Beagle, I love cuddles and pats, I come running up to my foster humans and jump all over them for those extra pats… esp now that I am inside with my foster carers, I cannot get enough of that attention you humans talk about… don’t mind a bath with candles… but don’t invite me to the mani and pedi days, I’ll decline every time! 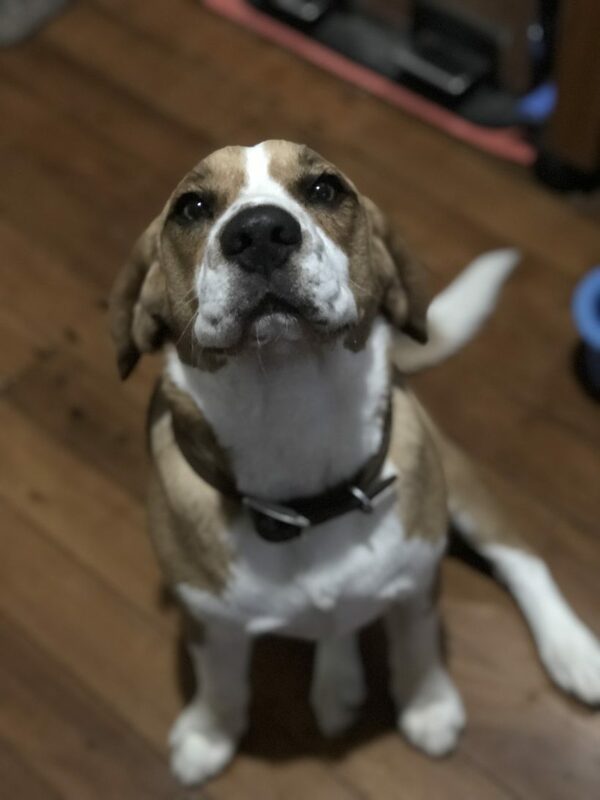 I am fine with storms and loud noises, my favourite games are chasing a ball, fetch, running around and just living life! 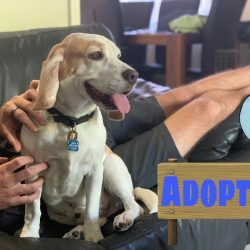 I tend to get bored by myself in the yard all alone, so I would love a furry sibling or an active family to spend time with…or even a family who allowed me inside to snuggle on the couch, play with me, let me love you! 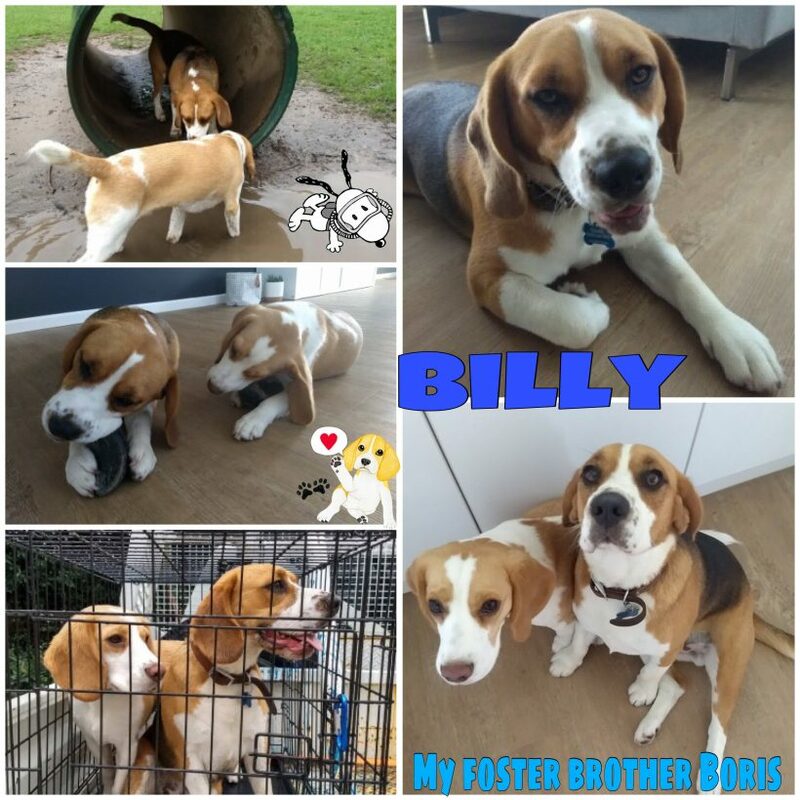 At the moment I am inside and I have a furry foster brother… WOAH it’s like heaven here, my foster brother and I run around the house like it’s a race track… we are super fast, the humans have to watch their knees as we only see them when we run into them. 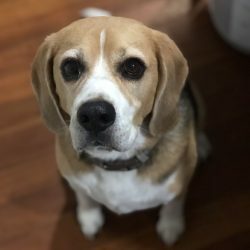 I am yet to visit the doggy doctor, as soon as I do… I will be ready to mingle and find my humans who will spend time with, love me and allow me on the couch to chill and watch movies… I’m a rom com kinda beagle.. but if my doggy friends ask.. action all the way! 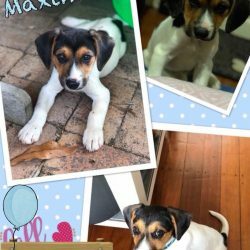 Very interested we have a family of 4 children who love to play and snuggle. Would love to know price. 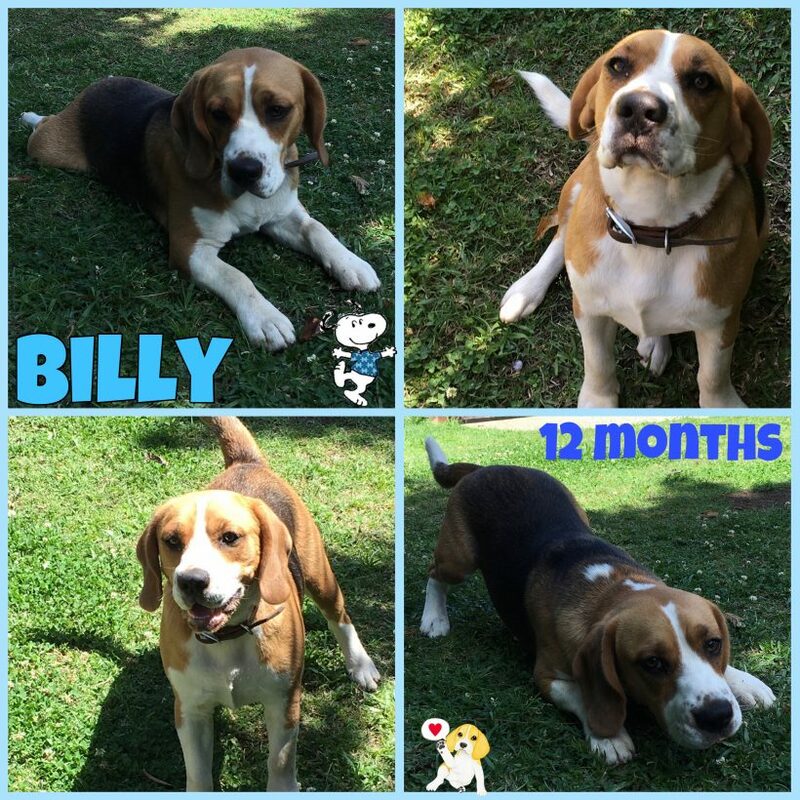 Where is billy located ? 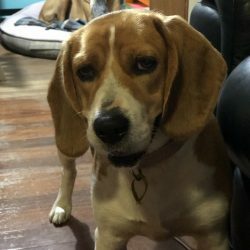 We’re also wondering where Billy is please. 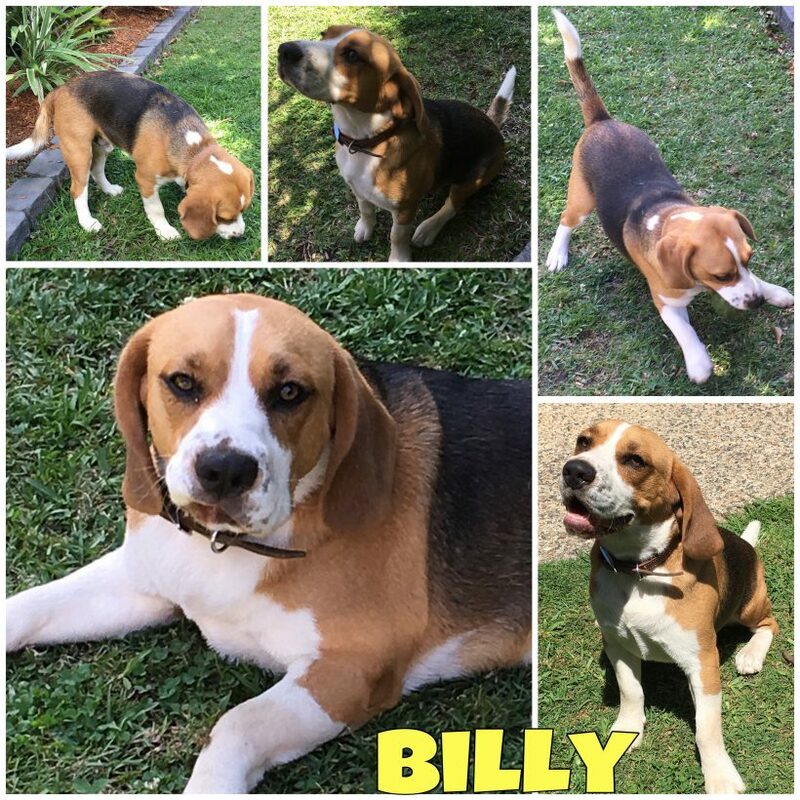 Billy is located in Brisbane… this is mentioned in his profile on the website..